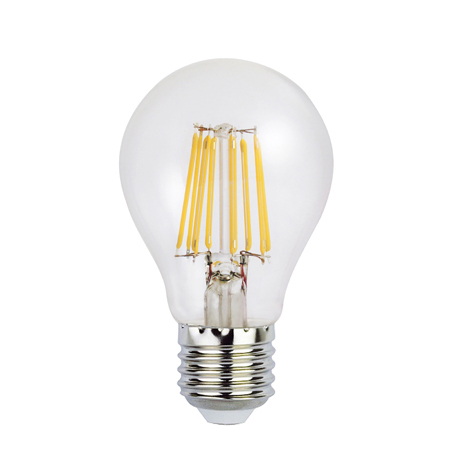 Click the image below and check out our awesome LED light bulbs!! Home | Company | Products | Label | Downloads | FAQ | Contact Copyright © VAKOSS. All rights reserved.